Acute infection of the gingiva characterized by gingival necrosis, bleeding and pain. NUG is diagnosed at the onset of specific clinical signs and symptoms. 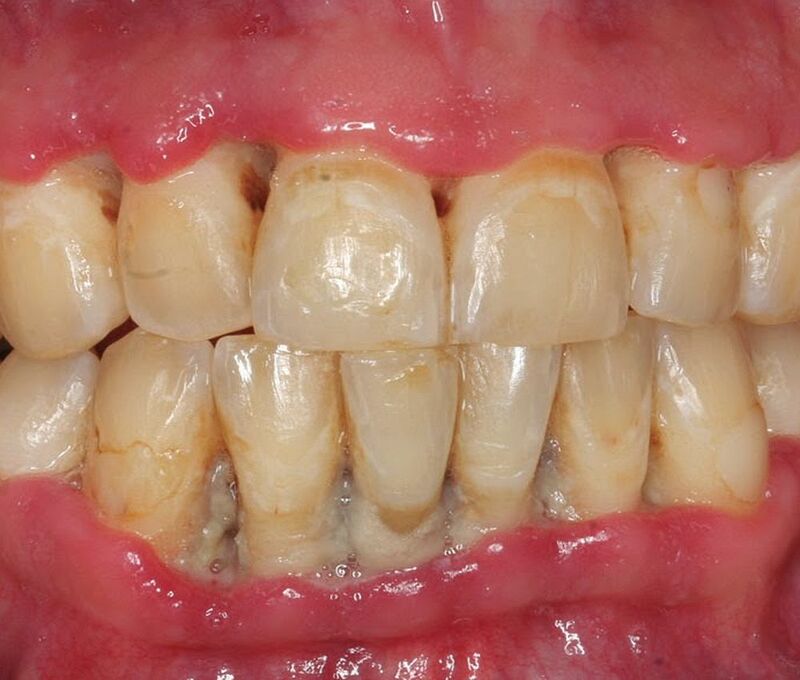 NUG is different from other periodontal diseases in that it presents with interdental necrosis, “punched out” ulcerated papillae, gingival bleeding and pain. c. All the factors above lead to immunosuppression: depressed polymorphonuclear leukocytes, antibody response, and lymphocyte mitogenesis.